Join us as we continue the inspiring conversation. 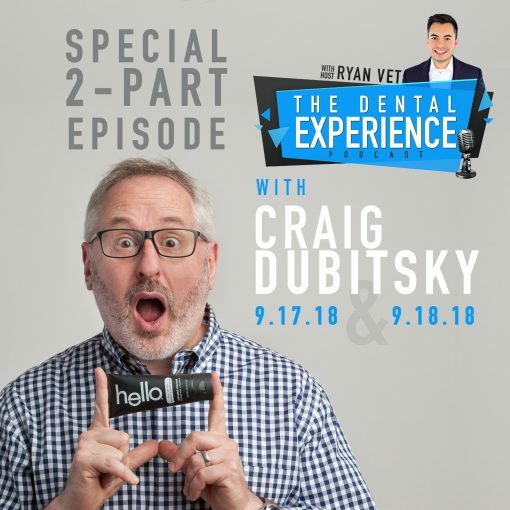 In this episode, Ryan Vet wraps up his interview with hello products founder, Craig Dubitsky. Together they explore a business scheme that turned America into a habitual, teeth-brushing, society. Craig also reveals more about the importance of friendly and delightful toothpaste for kids and adults alike. Plus, Craig share the importance of being friendly and the great lengths at which he goes to make sure that he provides the friendliest customer experience possible. And if that’s not enough, hear how he found himself on Cash Cab, Season 2, Episode 5. To top it all off, Craig gives everyone listening an open invitation to get in touch with him…and how he does that may surprise you. 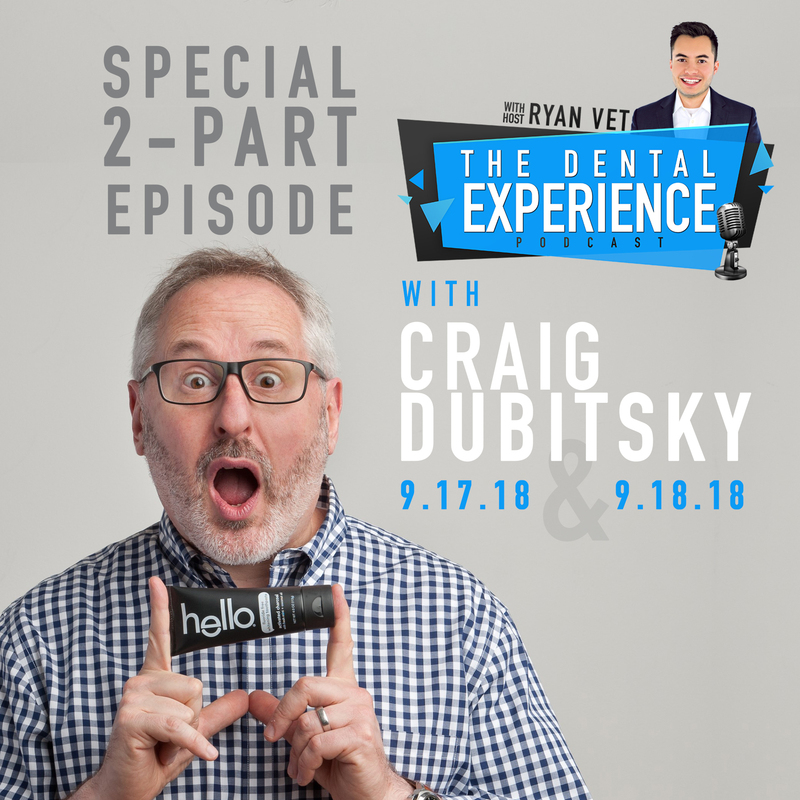 From his creation of eos lip balm to to his work with method home products to hello products, his foray into oral healthcare, Craig wants everyone to be a little happier and a little healthier. And yes, each one of those names was intentionally uncapitalized. As Craig says, it’s just “a little more delightful” that way. 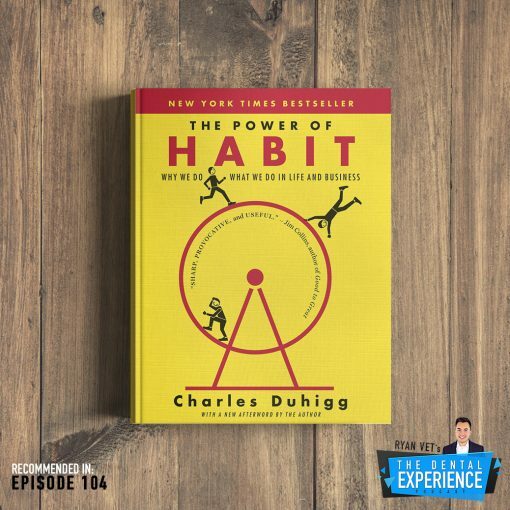 In addition, this episode contains a review of The Power of Habit, by Charles Duhigg. This book is highly recommended, not just for improving your practice, but for your life as well. You will learn why habits are formed, both good and bad.